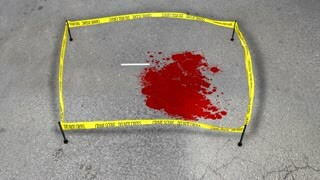 Search Results for "crime scene forensic inside"
Crime scene with two blood spots and line contour of human bodies and yellow police - tape Do Not Cross. Fresh Crime scene. Do not cross. Spot of a blood. 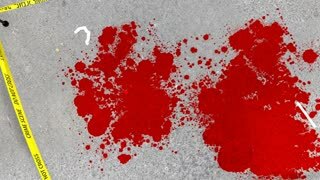 Animation of Chalk outline of murdered victim of Gun Violence on the road. 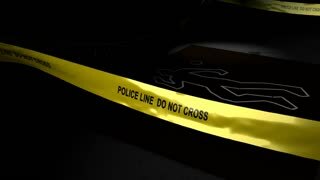 Crime scene tape. Matte channel included. Shallow Depth of field. Criminal forensics animated word cloud, text design animation. Kinetic typography. 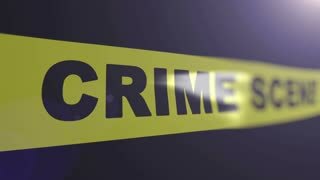 Criminal forensics animated word cloud, text design animation. CSI animated word cloud, text design animation. 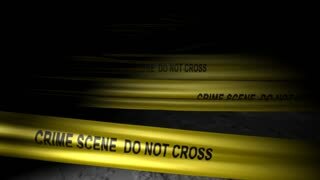 Camera lens flashes at Crime scene. Set of four yellow marker with numbers 1, 2, 3,4 near cartridge cases. Do not cross tape. Set of four yellow marker of crime scene with numbers 1, 2, 3,4. Evidence marker. Do not cross tape. Camera lens flashes.